British soccer star David Beckham launched a global video appeal on Tuesday to end malaria in which he appeared to be speaking nine languages including Swahili and Yoruba - but aided by artificial intelligence. "Malaria isn't just any disease. 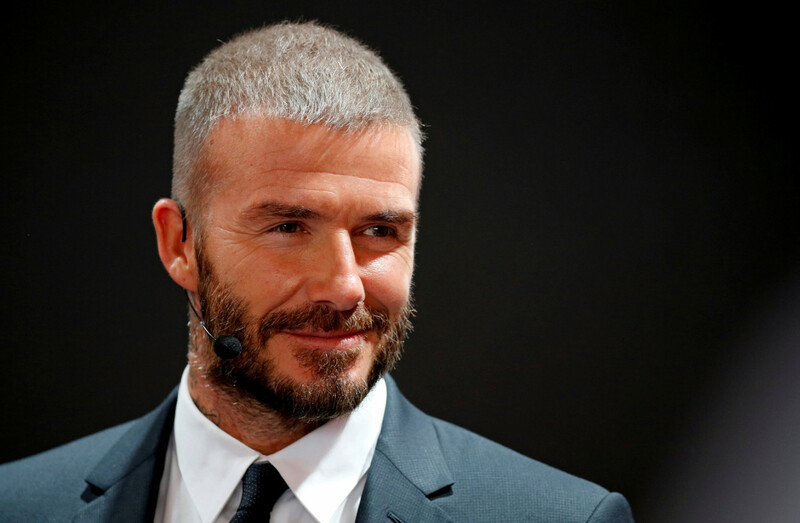 It's the deadliest disease there's ever been," Beckham said in English before switching to Spanish, Arabic, French, Hindi, Mandarin, Swahili, Kinyarwanda, which is spoken in Rwanda, and the Nigerian language Yoruba. In its latest World Malaria report, the WHO estimated there were 219 million cases of malaria in 2017, up from 217 million in 2016, and warned the global response had stalled despite a United Nations' global goal to end the disease by 2030. The former England soccer captain, who retired from the game in 2013, has supported Malaria No More UK for over a decade and is a founding member of the group's leadership council as well as an ambassador for the U.N. children's agency UNICEF. "It's unacceptable that malaria still kills a child every two minutes so please add your voice to the petition," Beckham, 43, said in a statement.